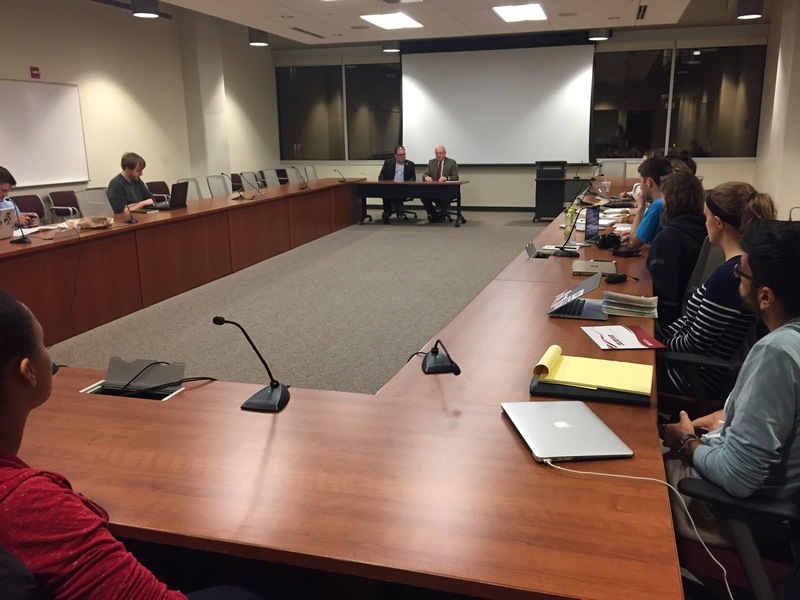 University of Wisconsin System President Ray Cross discussed the future of Wisconsin’s educational system and heard concerns from representatives about diversity and safety during the Associated Students of Madison Coordinating Council meeting Wednesday. 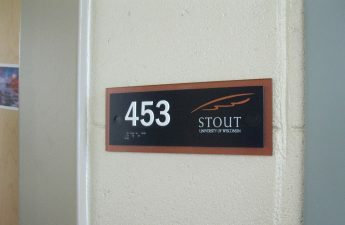 The representatives concern comes after the death of a UW-Stout student last month after he was attacked near campus. Cross was at the meeting to discuss UW System’s 2020FWD: Moving Wisconsin and the World Forward initiative, which focuses on keeping college affordable and developing the future workforce. Cross said the initiative’s main goal is to get more Wisconsin residents through the “educational pipeline,” from early childhood through secondary school, college and lifelong learning. By partnering with educational entities and local communities, the number of students who enter and remain in Wisconsin’s educational system will increase, including people from underrepresented groups, Cross said. 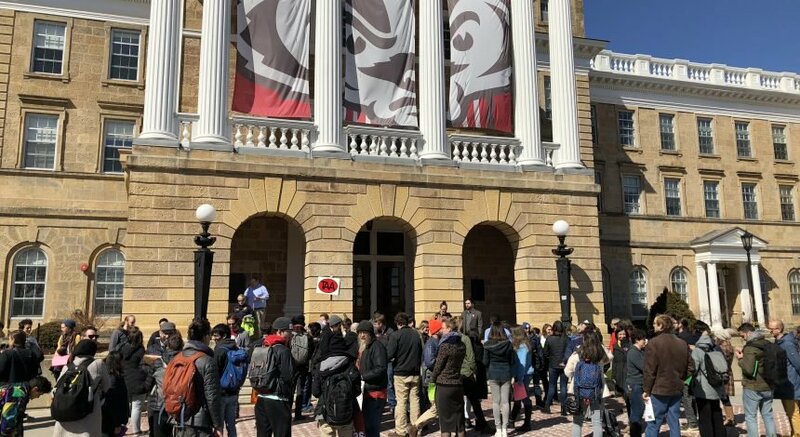 ASM Vice-Chair Mariam Coker said she feels like she is lying to her friends who express interest in attending UW-Madison by saying UW-Madison’s campus is safe and welcoming to people of all backgrounds. “I’m fearful for me and my friends’ lives,” Coker said. Coker expressed concerns about student safety, citing the recent death of a Muslim student at UW-Stout. 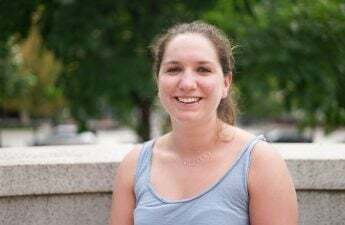 Committee chair Katrina Morrison said UW too often takes a reactionary approach to campus climate issues and suggested UW System release a statement on their commitment to inclusivity and diversity. “Marginalized students feel that they are being ignored, not valued and not being heard,” Morrison said. Cross said UW already has a statement about inclusivity and diversity on their website and UW System is focused on being more preventative instead of reactive. Cross said the UW System is also focused on making college experiences more dynamic and engaging to expose students to diverse populations. 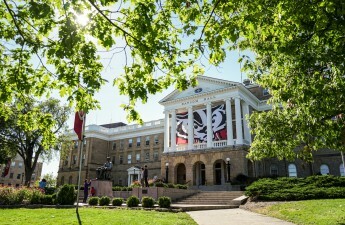 On college affordability, Cross said the UW System faces the challenge of educating more Wisconsin residents with decreasing resources. One of the system’s top priorities is trying to keep tuition down, he said. “We believe the best way to deal with the issue of affordability is to reduce the time it takes to get a degree,” Cross said. Cross encouraged ASM chairs to talk to state representatives and stress the importance of affordable tuition.